West Midlands Police have launched an investigation after a man was stabbed during an attempted car-jacking this morning. 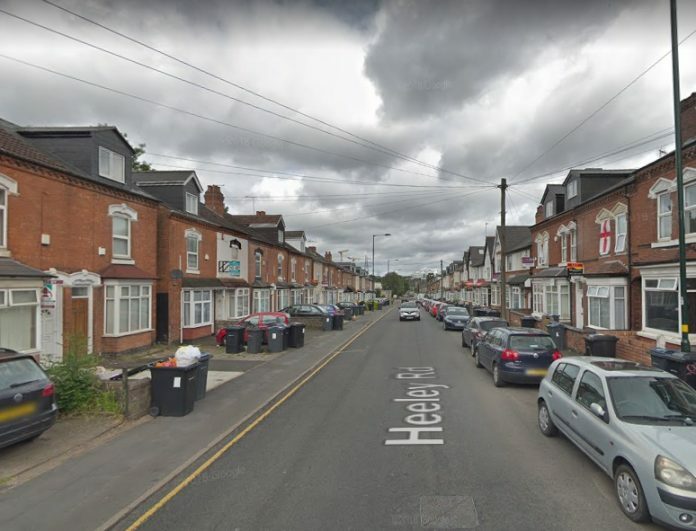 Police received a 999 call just before 6.30am from a man who’d found his friend collapsed in an alleyway off Heeley Road, Selly Oak, with multiple stab wounds. It’s understood the pair were approached by two black men in their late teens shortly after parking their car. They demanded the car keys and chased them into an alleyway where the victim, a 22-year-old man, was stabbed in the stomach and chest. He was rushed to hospital where he remains in a critical condition. It’s believed the offenders made off in a small silver-coloured car. West Midlands Police Inspector Jonathan Kiteley, said: “Enquiries are underway to trace the attackers and we’re keen to hear from anyone who was in the Selly Oak area this morning from 5.30am and may have seen anything suspicious or people matching the descriptions of the attackers. “We are also looking at the possibility the same two men attacked a group in Selly Hill Road earlier this morning. In that incident, offenders described as black men aged around 18 and wearing scarves across their faces demanded money before fleeing empty-handed. “This is a shocking incident which has left a young man seriously ill in hospital. I would urge anyone who suspects who might be involved to contact us immediately so we can take these dangerous individuals off the street.